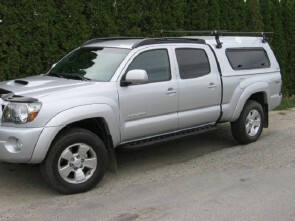 Yakima Racks are perfect for hauling your canoe, Kayak or a load of lumber on the roof of your "Lakeland" truck cap. Plus they can easily be removed when not in use! 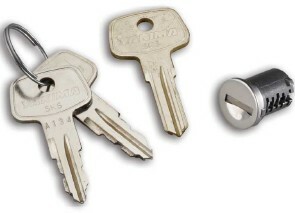 *Optional SKS Key Locks Highly Recommended SKS stands for "Same Key System." 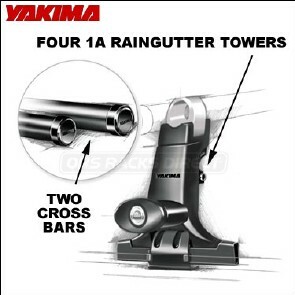 These types of cores enable you to lock all your Yakima products with just one key.